I recently had the pleasure attending the Guardians of the Galaxy Vol. 2 World Premiere! 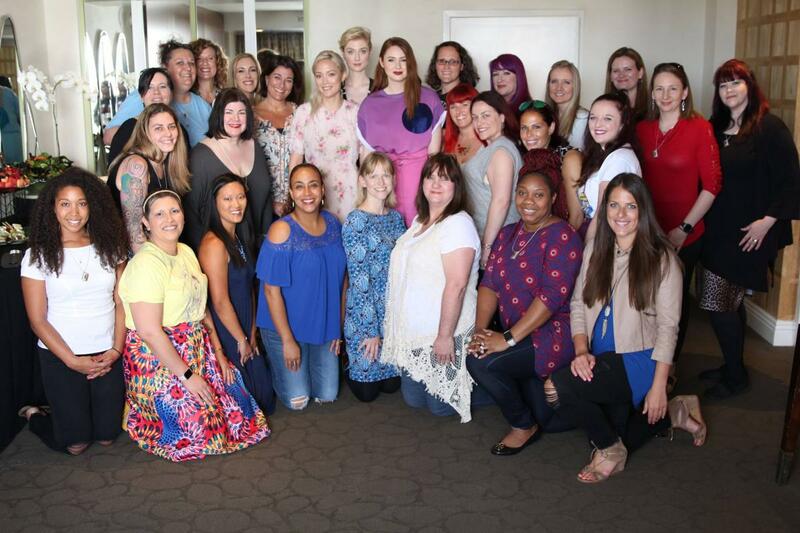 After the premiere, we had the opportunity to interview several cast members, including Karen Gillan, Pom Klementieff, and Elizabeth Debicki. 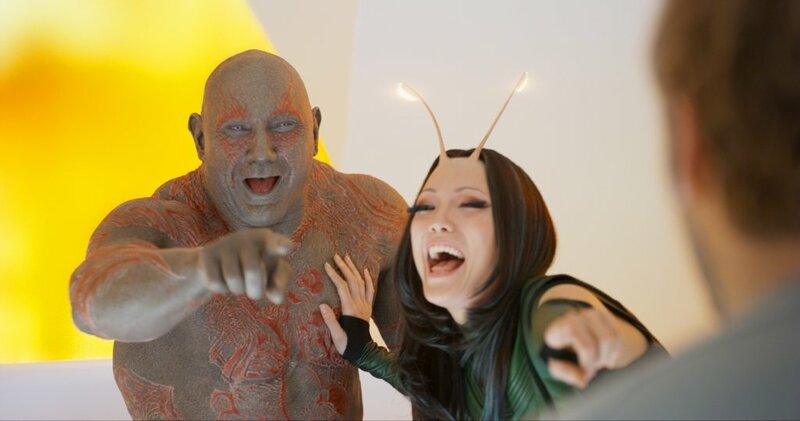 Panel: How was it filming that huge Nebula Gamora fight scene and did you have a lot of stunt doubles and how did that work, because that was brilliant? Karen Gillan: That was amazing fun actually, and I’m not the best fighter in the world, I kind of looked like spaghetti. Zoe was amazing and so she was just giving me all these pointers, and she was like if you turn your head like this and angle like this, then you’re going to look really cool and I was like yeah, so it was great. I really enjoyed it, I did a version of all the stunts and then an amazing stunt double came in and made me look cooler and it was cool because it was emotional as well, it was physical and emotional this battle between the two sisters and it was just really interesting to me. I need two hours to get completely ready, hair makeup and clothes. And yeah like basically I wear a prosthetics on my forehead it’s just the beginning of the antennas, and then with the CGI they make it much bigger. I wear contact lenses in my eyes so really big ones that cover my whole eye. It’s like there’s no white in my eye almost. I feel like kind of claustrophobic, yeah I have tunnel vision so it makes me feel like in my own world, which is kind of good for the character too. And the antennas, I kind of like forget about them and people are like, oh you have something weird on your forehead but me I’m just like yeah whatever. 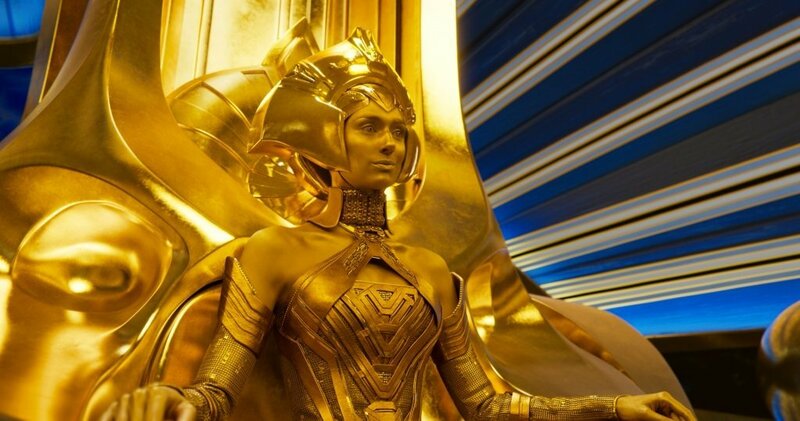 The most time consuming and hectic part of Ayesha is the costume and that gold dress is almost entirely metal. And it weighs so much. It takes about three women to [get me into it]. We used to call it the Ayesha Taco because the whole bottom of the dress is like a great big circular metal thing and it- they would fold it up like a taco and then I would walk up the stairs. Wherever I get placed, that’s where I am for the day- and someone said, what does it feel like, I said, it feels like a small child is hanging onto my back. Talking to these three ladies was a ton of fun, and we really got a sense for what it is like getting into character for some pretty amazing roles. When you go see Guardians Vol. 2 on May 5th, you are going to fall in love with all three of these fantastic women! 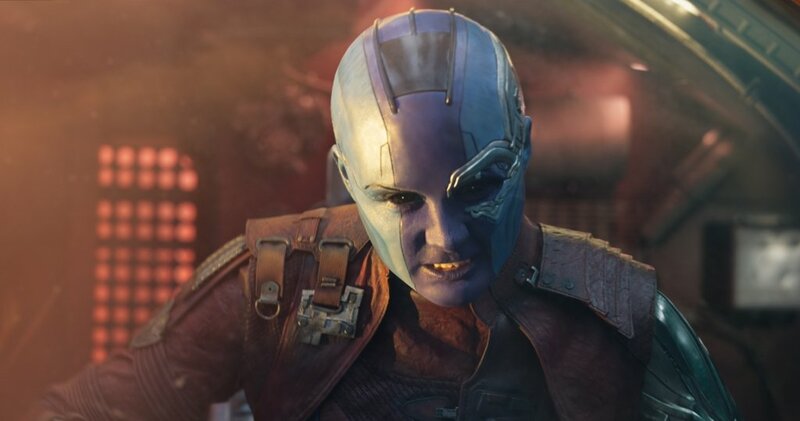 NextUltimate List of Guardians of the Galaxy Vol. 2 Toys! 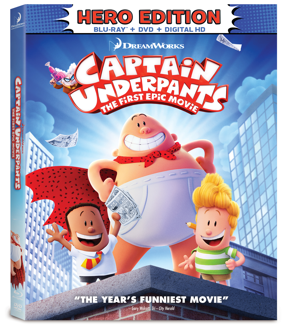 Captain Underpants: The First Epic Movie – Get Yours Today!